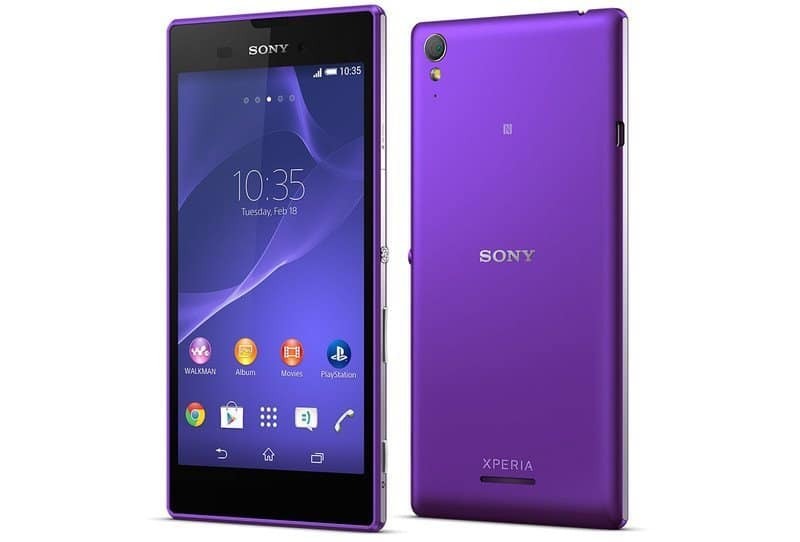 Xperia T3 has a metal framework body with a glass plastic backside. T3 is said to be the thinnest in its display class. Sony is giving the SWR-10 smartband worth Rs. 5,990 and a premium case along with all purchases which is a treat deal to be honest considering the craze of smartbands is on a joyride in India. Sony Xperia T3 will be start selling on July 28th at a price of Rs.27900 all inclusive. The price is little higher considering the specs which they are getting with the device but the free gifts might be selling point for the product. Samsung and HTC both might not have to worry about their sales with this release is what we feel. Flipkart has listed Xperia T3 for Rs.26900, Rs.1000 less than the selling price. Previous articleApple iPhone 5s vs Sony Xperia Z2 vs Samsung Galaxy S5: Which is better?